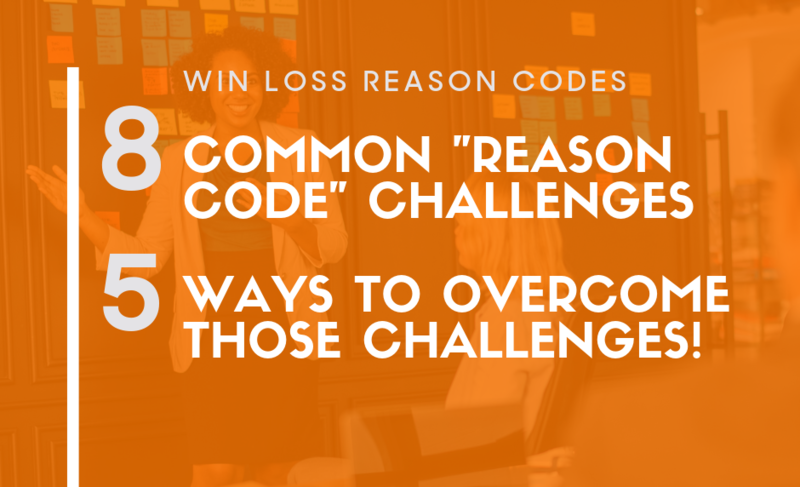 Reason Code Utopia.... Does it Exist? 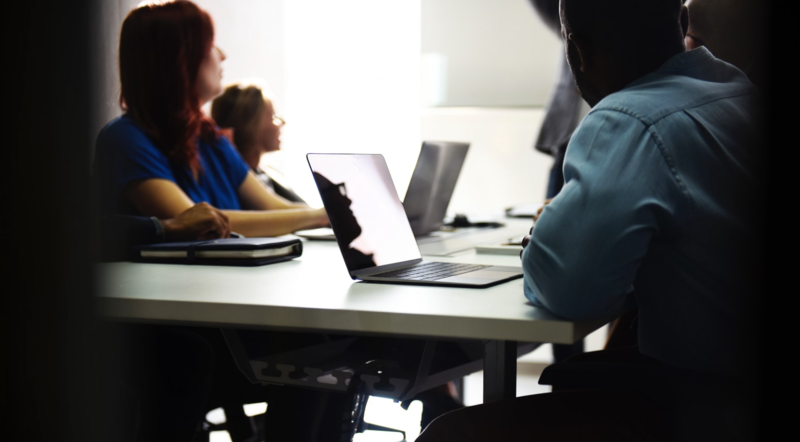 Your company is having a great year, but you know that to remain competitive and maintain this upward trajectory, an increase in your win rate is vital. As a product marketer, you know you can help. 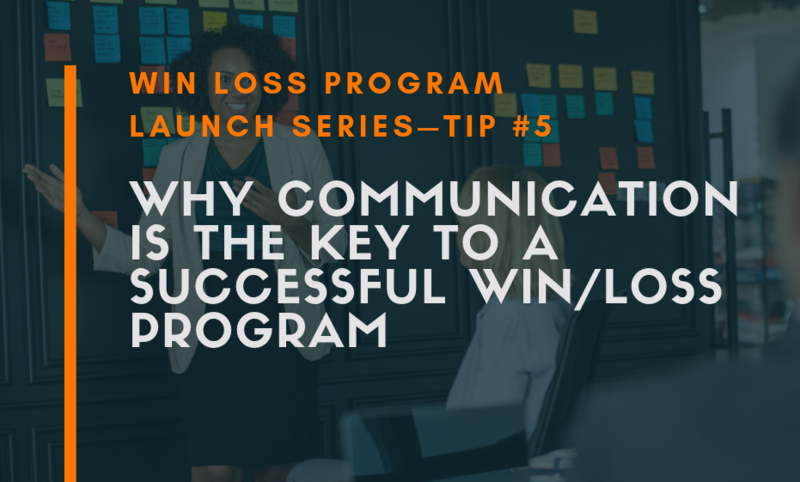 How Communication is Critical to Program Success (This article is written for those organizations that wish to move from Stage 2 to Stage 3 of the Win/Loss Program Maturity Model. 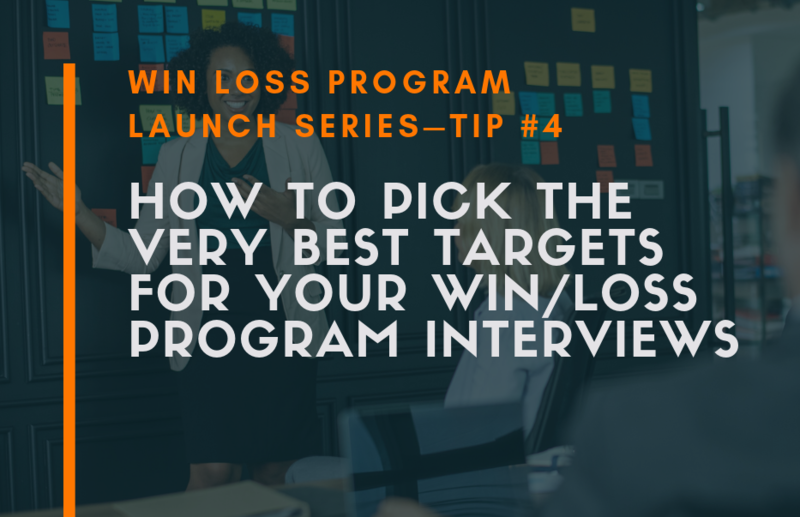 How to Qualify Your Win/Loss Analysis Targets (This article is written for those organizations that wish to move from Stage 2 to Stage 3 of the Win/Loss Program Maturity Model. 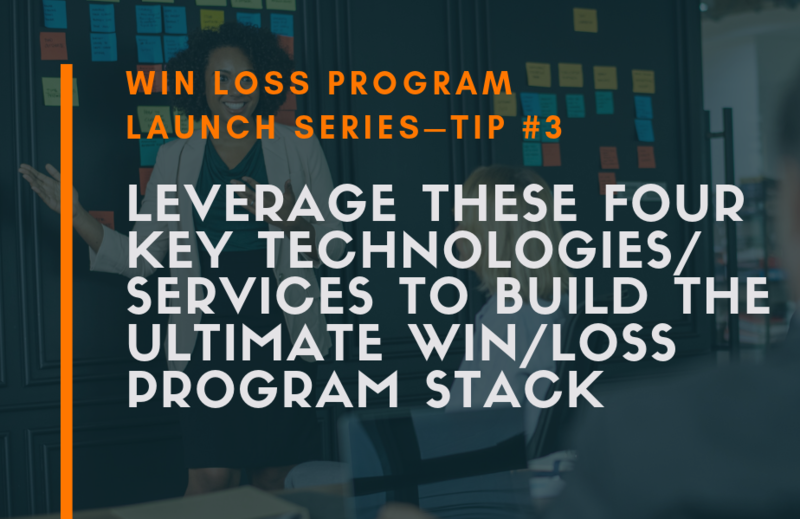 How to Build the Ultimate Win/Loss Program Technology Stack (This article is written for those organizations that wish to move from Stage 1 to Stage 2 of the Win/Loss Program Maturity Model. 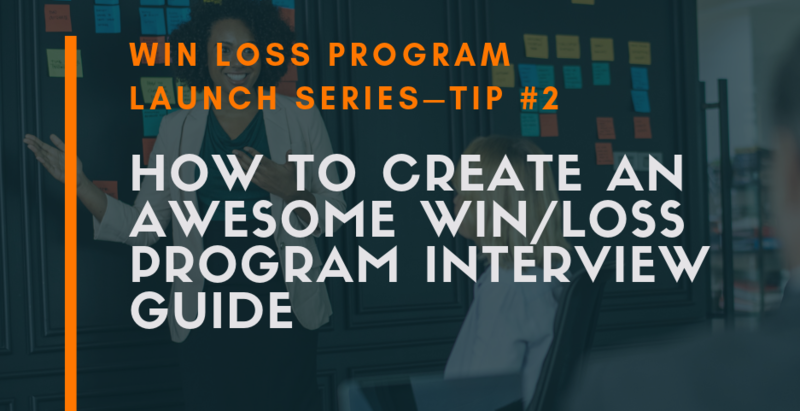 How To Create An Awesome Win/Loss Analysis Program Interview Guide (Questionnaire) (This article is written for those organizations that wish to move from Stage 2 to Stage 3 of the Win/Loss Program Maturity Model.